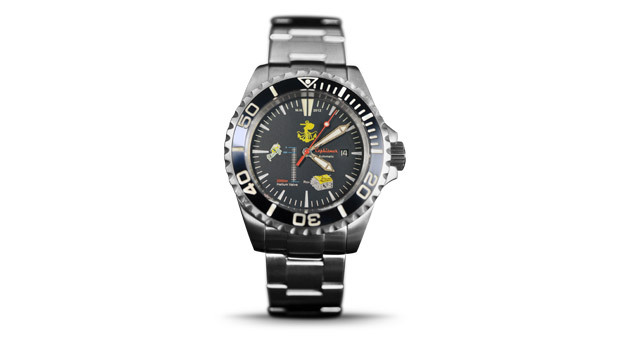 Dolphin creates & manufactures watches designed to face extreme conditions. Created in 1993, the DOLPHIN brand has built itself along the years, so as to become a key player for watch creation and traditional watchmaking. Well known among collectors in America,Asia, Europe, DOLPHIN combines performance and eleganceso as to create exceptional pieces for unusual characters. For women and men, adventurers of Marine depths and dreamers of infinite spaces, DOLPHIN offers unusual , extremely resistant watch models: rare watches in Limited series. 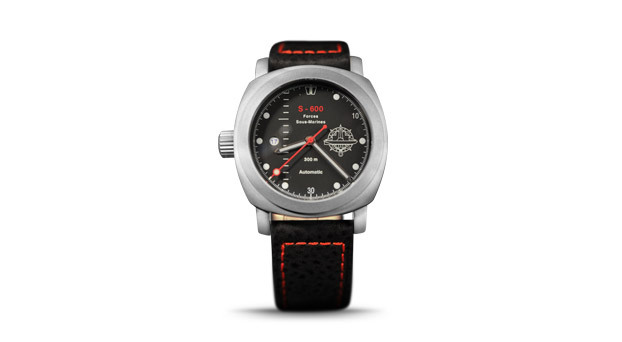 Know-how from the Swiss watchmaking tradition. 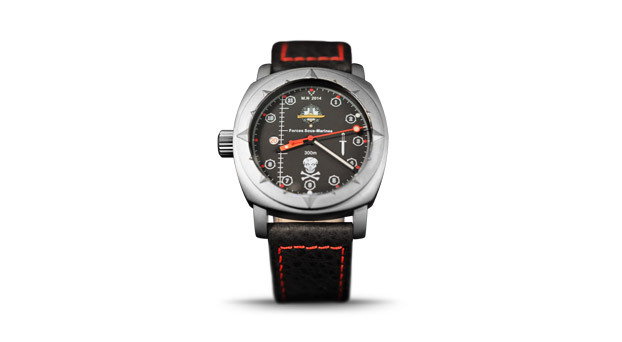 We adapt our watches movements in accordance with your life style. Quality control at each step of the watch manufacturing. DOLPHIN only designs models tailored to your requirements. According to your aesthetic criteria and on budget, we determine a model with a 4 to 6 months delivery time. Resistance tests in real situations. 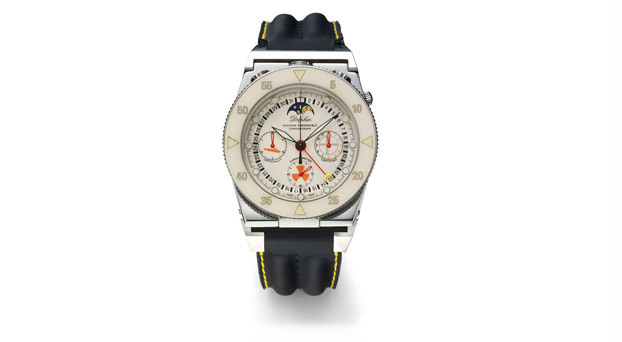 Each of our watches experiences extreme live tests. in CANNES and TOULON in the PACA region. Developped for the French Navy Demineur Divers School. 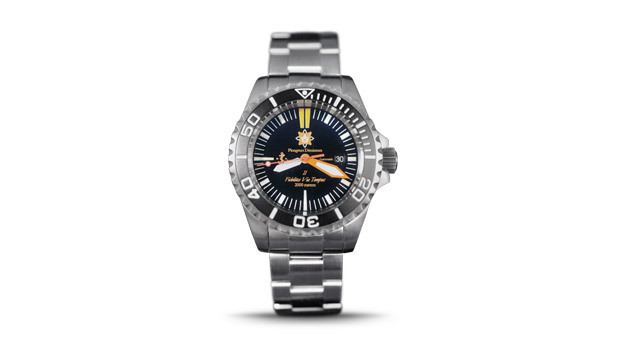 Watch developped with the French Navy "Human Cell & Subsea Intervention"
I made my self a great pleasure : I chose a DOLPHIN watch because Time passes, and it's better to see it pass beautifully and securely. 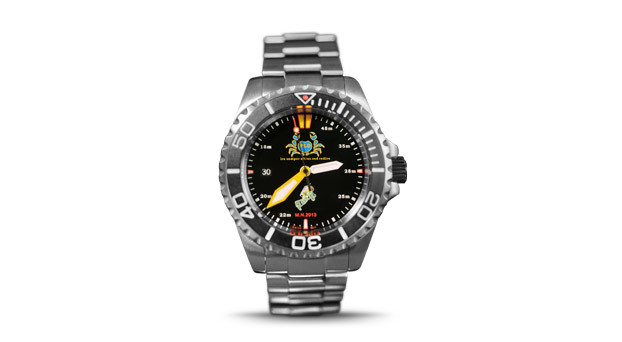 I love the strong, athletic aspect, high class look of the DOLPHIN watches. I am an adventurer and a design eater, and I love that my watch looks like my personality. DOLPHIN ensures the upkeep, the repairs and the after sale service for all his creations in CANNES and LA VALETTE (TOULON).